Still Counting : Wellbeing Women's Work And Policy-making - ubiq bookshop: the best place to buy books! 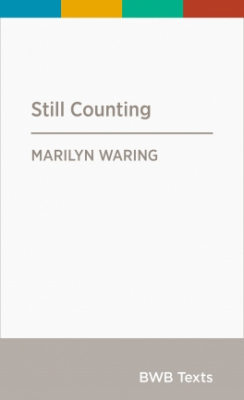 30 years ago, Marilyn Waring's ground-breaking book Counting for Nothing was released. Waring explained, through meticulous economic analysis, how the success of the global economy rests on womens unpaid work. Counting for Nothing became a phenomenon: it was read and discussed around the world, and even made into a film. Today, many people hope that the shift to a wellbeing approach moving beyond narrow economic indicators when assessing New Zealand's progress will mean women's work is finally valued fairly. But what does Marilyn Waring make of it? This short book provides an essential assessment of wellbeing economics from a leading feminist scholar. Featured in the 3 December 2018 New Zealand newsletter.